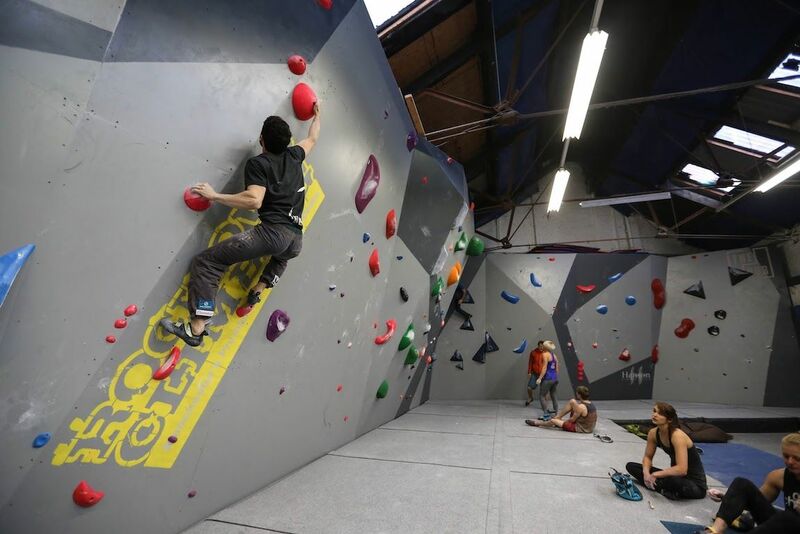 Learn the basics of bouldering (climbing without ropes), and auto-belays (climbing with an automatic rope system) in a fun, safe environment from our qualified and experienced instructors. Learn skills and techniques that will really let you get the most out of bouldering. 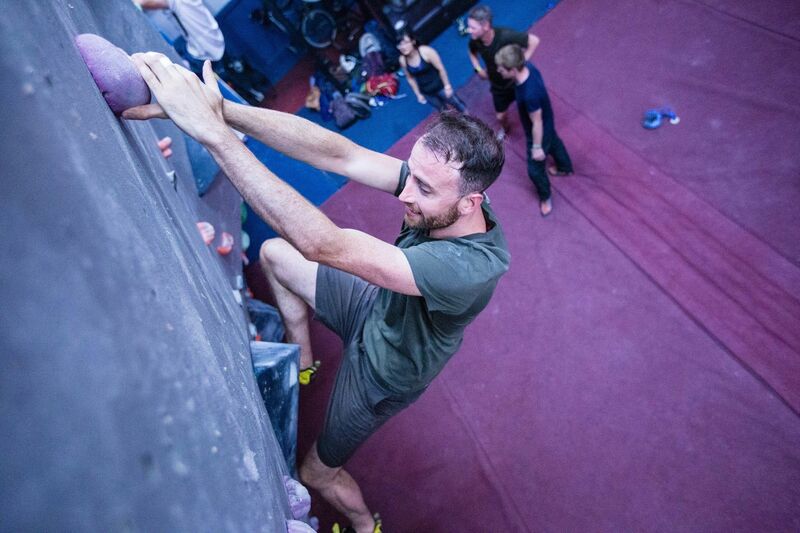 Guided by one of our experienced coaches you will learn the basics of climbing. Improve your strengths, work on your weaknesses and break through that plateau with a 1:1 coaching session from Senior GB Team Member Jen Wood. After the session you'll be given a free 6 week development plan specific to you to work through before your next session. Learn to Rope Climb on our 3 week comprehensive introduction to rope climbing. 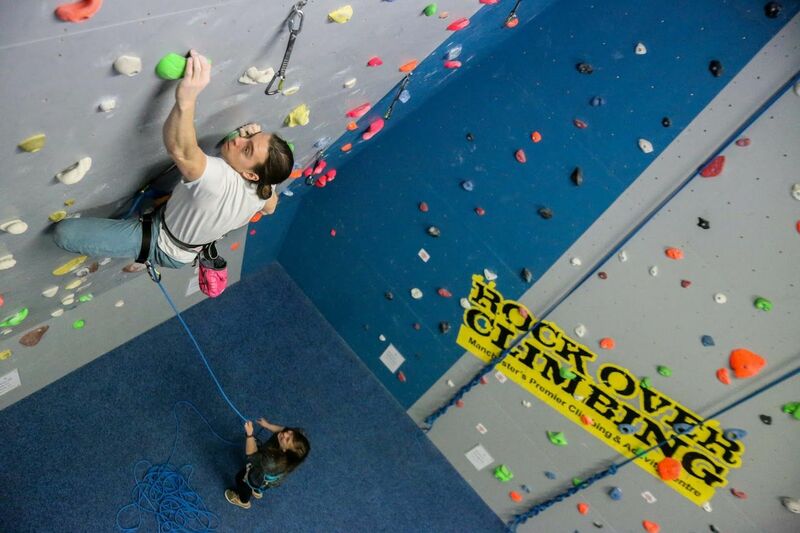 After a tour of the centre you will learn about basic climbing technique, equipment and top rope climbing.